Over the course of a year, we look at a lot of devices and hardware; while it may require a lot of effort to publish a full review on our part, the good news is that there are many products where you don’t need to invest that much time before you can decide whether or not you’re interested in reading more. Take laptops as a prime example; I can walk through Best Buy, Walmart, Costco, etc. and look at all of the laptops, and in most cases I will know within minutes whether or not the laptop is worth a closer look. That’s because despite the areas where we benchmark systems (i.e. 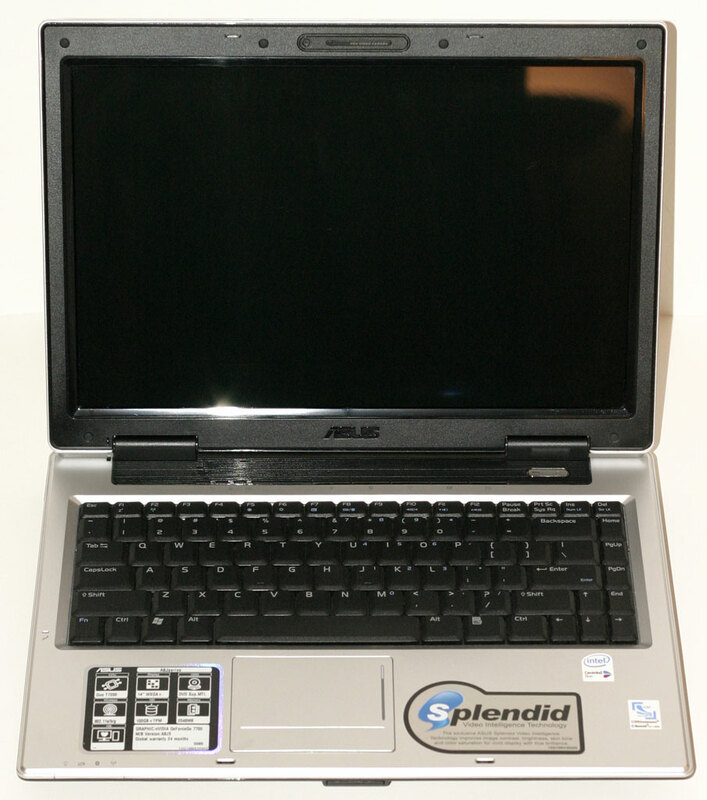 testing the CPU, GPU, battery life, LCD quality), the real factors that make one laptop good and another mediocre are things that are easily discerned without a lot of testing: display quality, the feel of the keyboard, build quality, the touchpad, the speakers, and the overall design of a laptop. Some people can be content with just about anything, but as a technology enthusiast I look for products that don’t just work but work well. You might think based on the above that this first impressions piece isn’t going to end well for Gigabyte, but that’s actually not the case! We’ve already reviewed the primary competition (Razer Blade 14 and MSI GE40 -- though we’re still looking for a Clevo W230ST), which are all relatively thin and light laptops with a decent amount of performance available. Gigabyte is the latecomer to the party, but the P34G has been on our radars since we first heard about it, and despite the delays we’re happy to report that we now have one in hand and are working on the review. The old cliche is “good things come to those who wait”, and that may very well be the case with the P34G. It’s difficult to fully experience a laptop in just a couple of days, but while I can’t necessarily say if a laptop gets everything right, I can usually suss out the problem areas quite quickly. The Razer Blade 14 for example has a low quality LCD that sticks out like a sore thumb, and the MSI GE40 display isn’t much better (though it does have the benefit of costing quite a bit less than the Blade). The Gigabyte P34G basically splits the difference with an online price of $1400, and what’s more you don’t end up with some very questionable compromises. 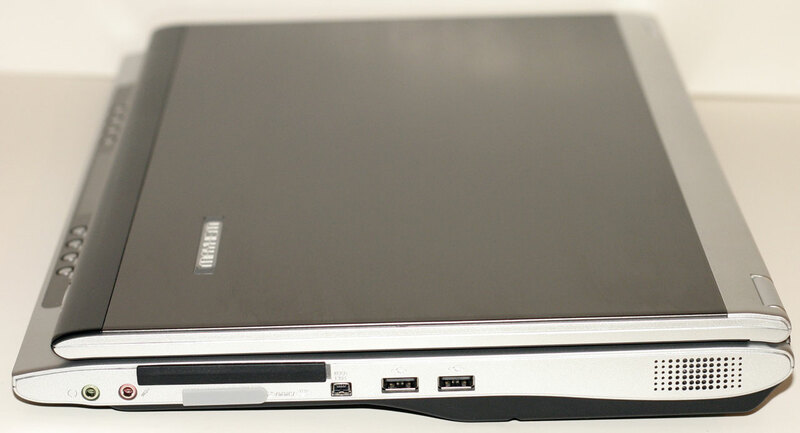 As a side note, this is actually the first Gigabyte laptop we’ve had for review in quite some time. 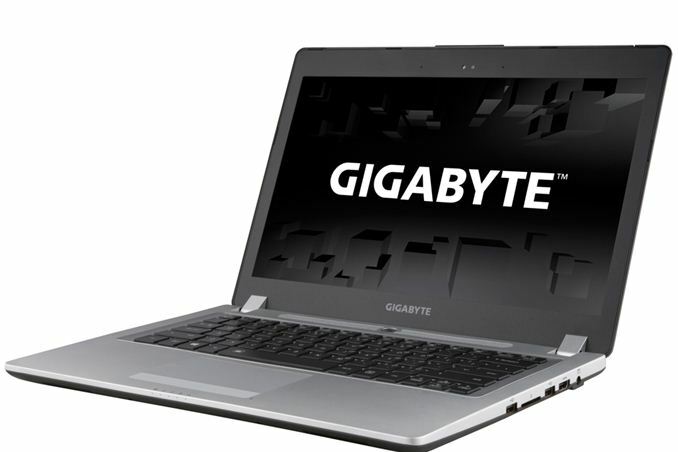 I think the last Gigabyte offering we looked at was a questionable at best netbook, and many of those budget devices ended up being rather difficult to recommend and even more tedious to review. That’s not to say that Gigabyte hasn’t been making laptops in the interim, but they haven’t been pushing for product reviews, not from us at least. 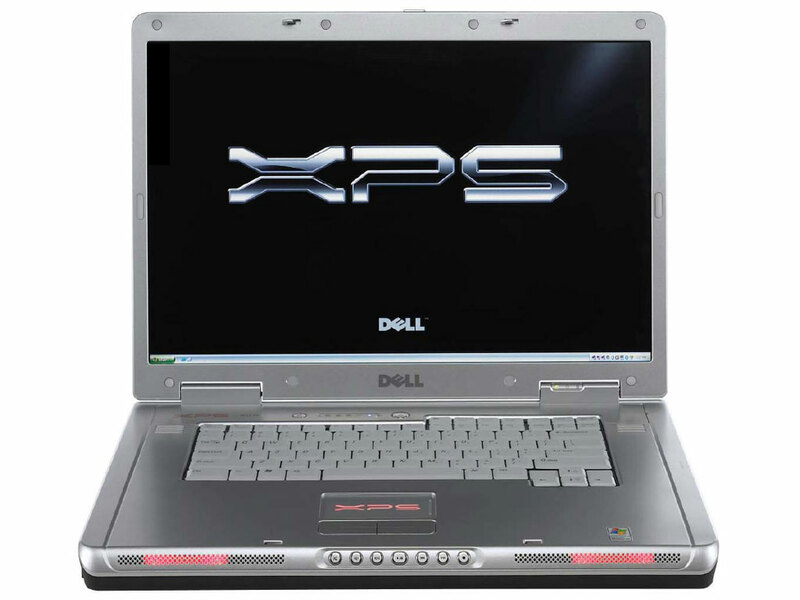 After a long hiatus, and given the difficulty of getting most areas of a laptop “right” -- just look at how many established companies still seem to flub the core functionality of a laptop! 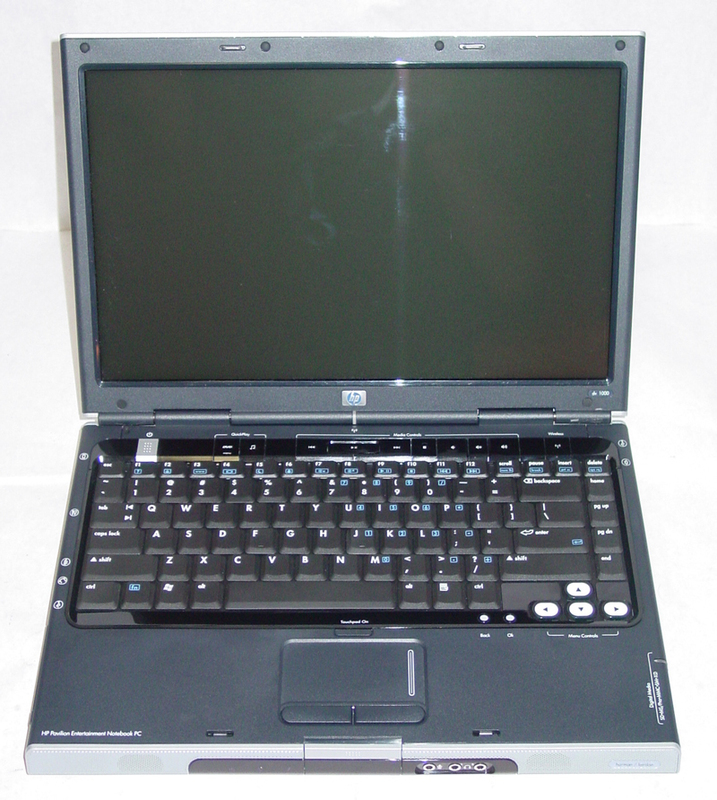 -- I have to say that the P34G is one of the more impressive laptops I’ve seen in some time. Let me start with our usual look at the specifications, but the components really only tell a small part of the story. Most of the specifications are what you’d expect from a modern upper-midrange laptop, with Intel’s entry-level quad-core i7-4700HQ Haswell CPU paired with NVIDIA’s GTX 760M GPU. This is almost identical to the configuration in the MSI GE40, except with a 47W CPU that’s clocked a bit higher than the 37W i7-4702MQ. Nearly everything else is equivalent to what you’ll see elsewhere, with a standard selection of IO ports and connections. The real differentiator between the P34G and the GE40 and Razer Blade 14 is the LCD. Rather than a poor quality TN panel, Gigabyte equips their laptop with an AHVA (similar to IPS) 1080p panel, and it makes all the difference! I haven’t tested colors yet, but it looks good and contrast is clearly higher than 500:1 (and probably closer to 1000:1). Running at native resolution may prove a bit too much for the GPU unless you’re willing to turn down a few details (medium to high settings should prove workable), but when not gaming I find having the extra resolution is a great benefit. Of course, having a nice display and decent components only gets you half-way there. 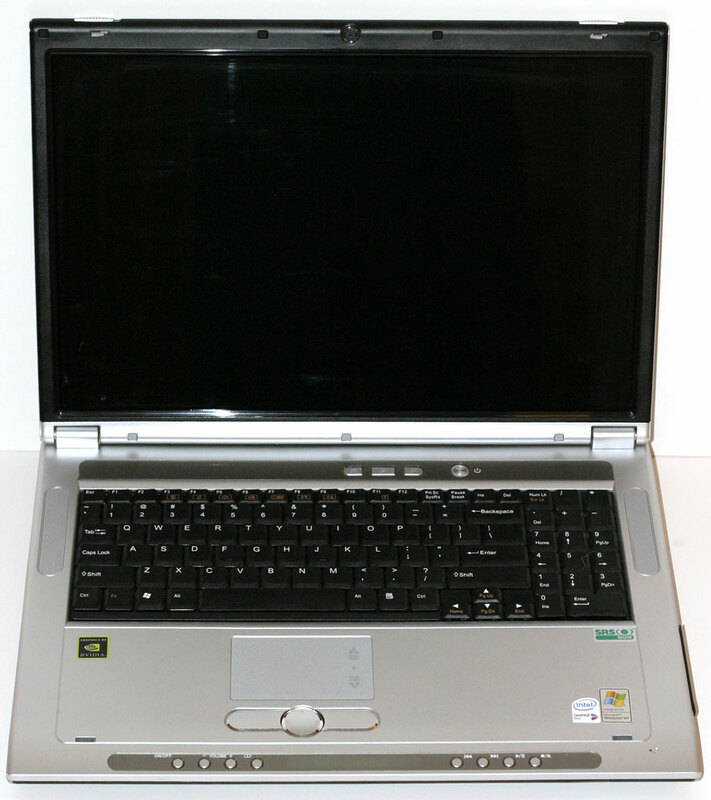 Clevo has frequently used all the right components but then failed to put everything into a compelling chassis, often skimping on the touchpad and other elements. Thankfully, I don’t see any major issues with these areas on Gigabyte’s laptop. The keyboard action is decent if not great, with only a slight amount of flex as you type. The backlighting is good, and the layout is mostly good -- I’m not super keen on the layout of the cursor keys, or the lack of dedicated document navigation keys, but I’ve experienced a lot worse. I still prefer the layout on the MSI GE40, but I think the backlighting on the P34G looks nicer. The touchpad is again in the good but not necessarily great category. Gigabyte chose to go with Elan hardware, and all the usual gestures are present (including the Windows 8 edge-swipe gestures). In practice the touchpad works well, but I have had quite a few inadvertent touchpad activations while typing this. I just cranked the palm rejection to maximum, and that seems to be helping, but it’s still not ideal. Also interesting is that the touchpad isn’t a clickpad. I wasn’t entirely sold on clickpads when they first started showing up, but after almost two years of seeing clickpads the change back to a pure touchpad is noticeable. It’s not untenable or bad, but all told I prefer a good clickpad over a similar quality touchpad. Build quality is one of the most surprising areas for me, as again it seems so many companies utterly fail in that regard. I’m not sure if the palm rest is made of some magnesium alloy, aluminum, or just plastic that feels better than the cheap glossy stuff, but I think it’s some form of metal. The top cover definitely feels like it’s made of aluminum and doesn’t show much flex at all; however, it has a soft-touch coating that does show fingerprints pretty easily, and even wiping it down with the included microfiber cloth didn’t help much. The bottom of the chassis is plastic, and we’re definitely not talking about MacBook Pro build quality here (or Razer Blade quality for that matter), but it’s better than MSI’s GE40, and it’s thinner and lighter as well. In terms of the core functionality, then, Gigabyte did very well with the P34G. It feels reasonably sturdy, it looks nice, and I have no serious issues with the keyboard or touchpad. The display is also great and definitely makes this a laptop I can recommend, provided that it actually runs acceptably without getting too hot, and as long as battery life is acceptable. Our test results in those areas will have to wait for the full review, and honestly I’m a little concerned with my rough estimate of battery life. I started a timer when I began typing, and 95 minutes later I’ve gone from 95% battery charge to 44% on the Balanced power profile. I haven’t been doing anything particularly taxing, though the LCD is at max brightness right now; even so, that works out to just 3-4 hours of battery life while typing in Google Drive, and that’s not very good. I did just notice that the NVIDIA GPU option was set to “High Performance” instead of “Automatic”, however, so hopefully that means the GPU was active and consuming extra power. I’ll find out how well the battery fares over the course of the week. Other than battery life potentially being weaker than some of the competition, so far I’ve found a lot to like with the P34G. Pricing is at least reasonable for what you get: $1400 with the 128GB SSD and a 1TB HDD is only $100 more than MSI’s GE40. Performance should be pretty much the same (slightly faster CPU for the P34G), and getting a high quality display and subjectively better build quality is definitely worth the price increase in my book. We’ll be back with the full review likely next week, so stay tuned. Until then, here are some pictures of the P34G. If you have any specific questions (outside of the performance metrics, which I'll be working on testing), let me know and I'll try to answer them. Likewise, if there are any aspects of the P34G you want me to test outside of our normal benchmark suite, post in the comments and I'll see what I can do. You mean it looks like an adults laptop rather than a LED festooned kids toy monstrosity? Needs more dragons does it?